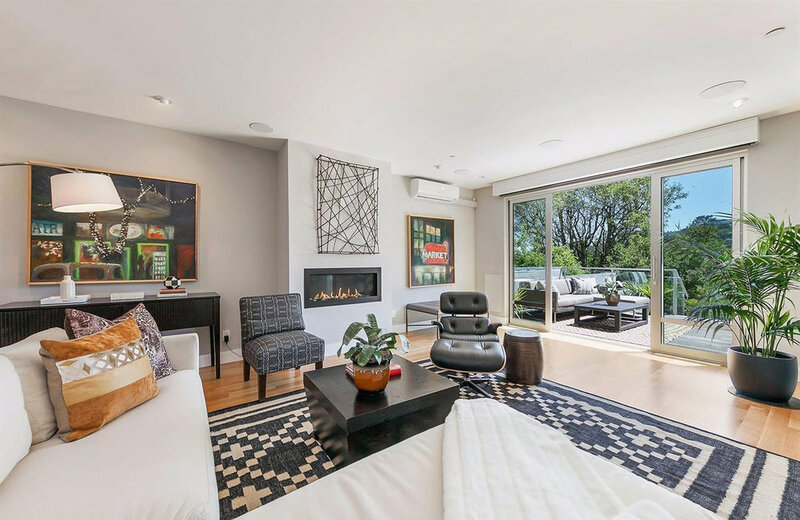 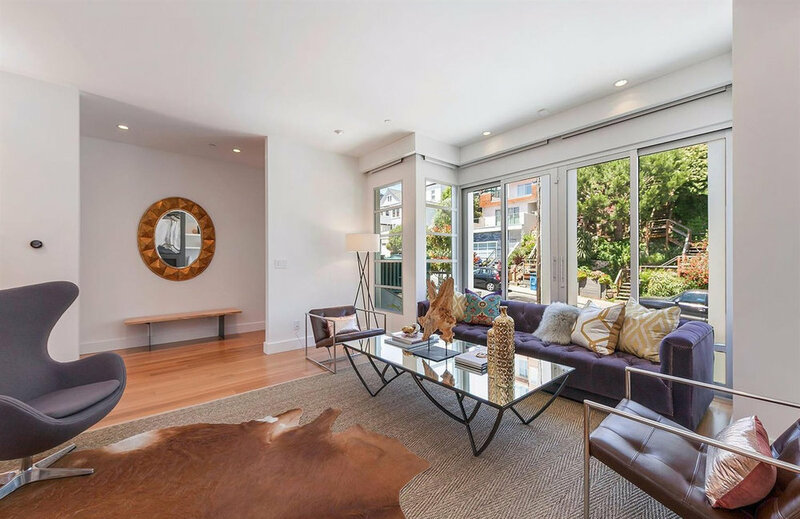 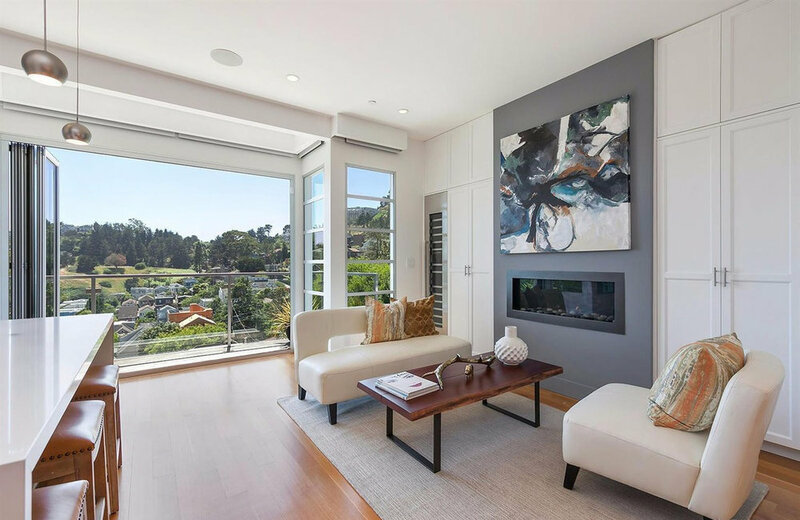 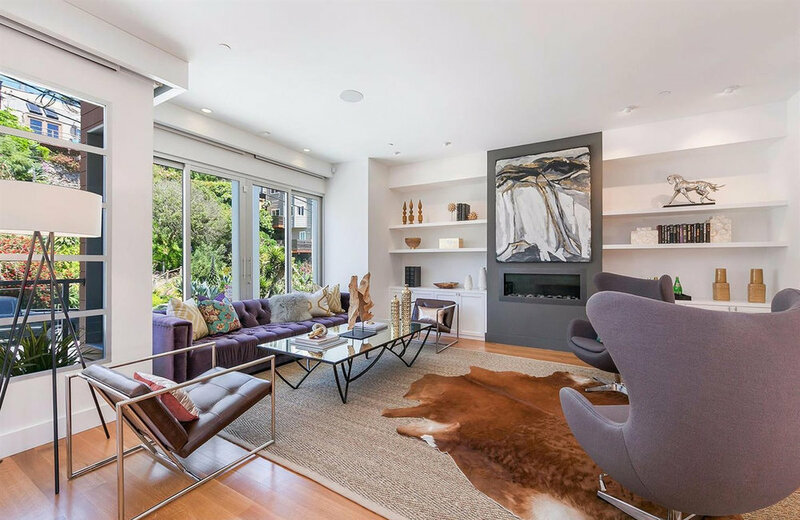 Nestled in charming Noe Valley, this stunning space oozes extravagance. 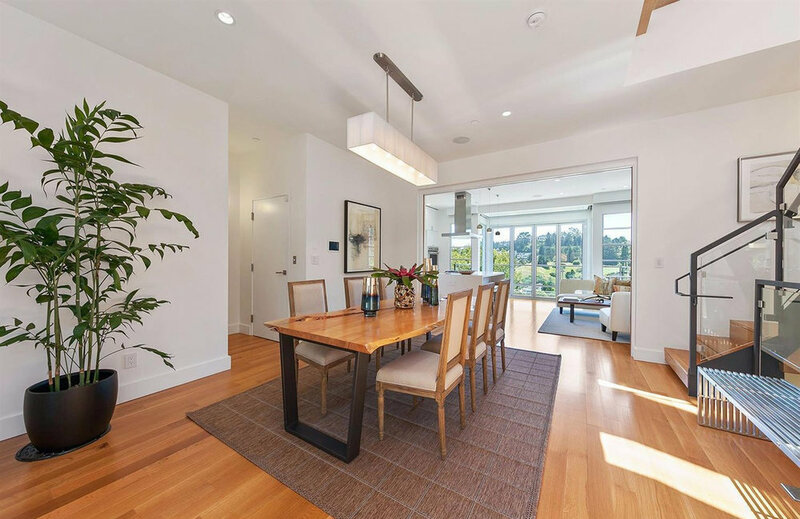 Thanks to Carole Soffer Design, the lavish 4-level home was carefully updated to incorporate current design trends that seamlessly blend together from room to room. 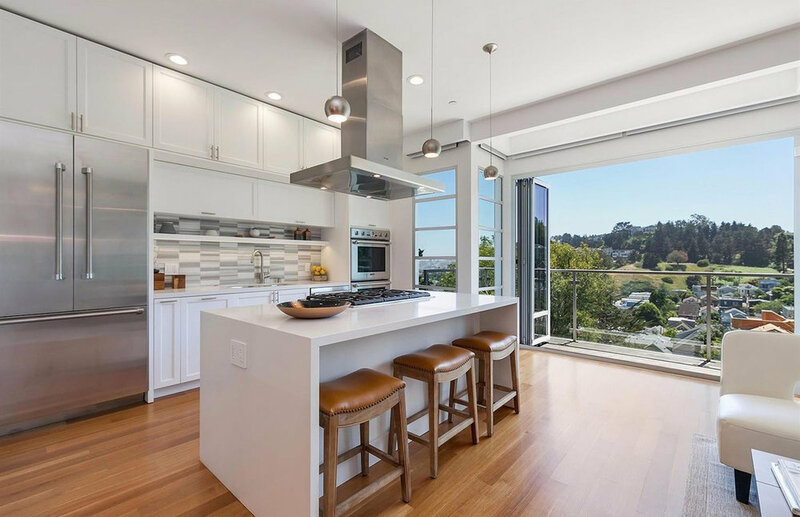 The gorgeous bay and hill views aren’t so bad either.